We believe with the use of creative, effective and intelligent design your marketing and advertising can help build strong foundations for the successful growth and development of your business. 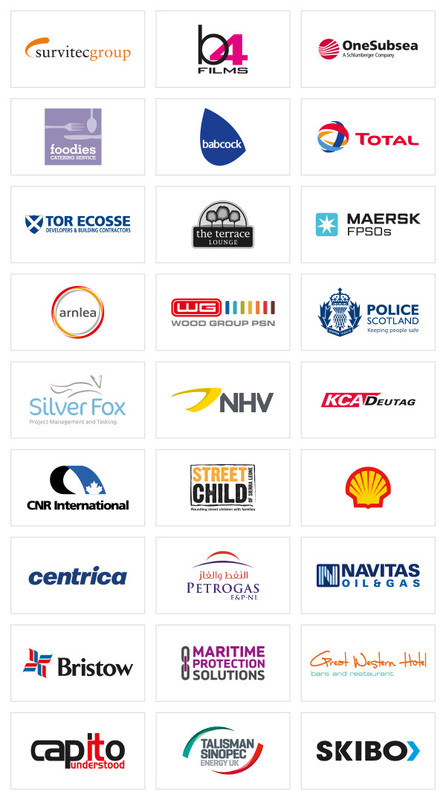 From independent local SME's to global industry leaders, we work in partnership with all our clients to develop an in depth understanding of their business. This insight helps us to design creative and effective solutions and deliver their message across a variety of formats and media. We have also completed a range of high profile projects working in collaboration with a number of other design studios, PR agencies and publications. Whatever your project we offer a personal, client focused, proactive service to ensure you get the best solution to your brief - on time and on budget.